From energyfc.com: The loud rumblings of college football and the NBA often overshadow other sports in the state, but soccer is still kickin’ in OKC. 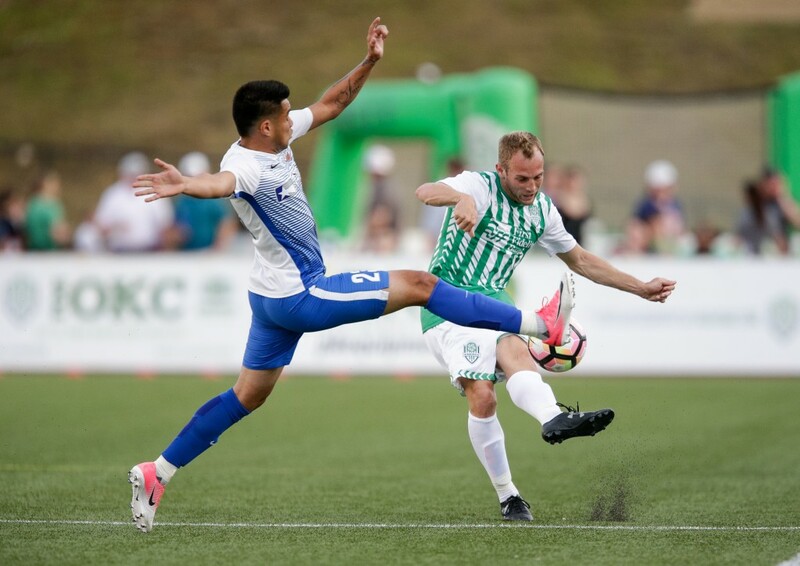 At Taft Stadium, see the talented OKC Energy FC players take on Real Monarchs on Aug. 5. The doors open at 6:30 p.m. and the game begins at 7:30 p.m. Visit energyfc.com for tickets.